Fire alarm systems are proven to reduce property damage and loss of life in the event of a fire. not only for commercial bu in the home they offer additional safety for your family. All Commercial Properties are now required to have Carbon Monoxide a fire alarm system. 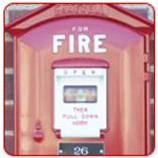 Sonitec Fire and Security provides both commercial and residential clients professionally installed fire alarm systems. Sonitec is a Westchester Licensed Electrical Contactor #127. We can design , build your approved system. Expedited Services to Remove Violations Provided. Sonitec will custom design and install fire systems for your new construction project or upgrade your existing system to meet any insurance or fire code requirements. 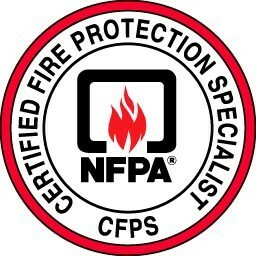 Our NICET-certified consultants specialize in building effective and efficient fire systems that install discreetly without compromising safety. Sonitec is a Honeywell , Silent Knight , Firelite, Edwards , Siemens Strategic Partner, committed to using this industry-leading equipment and technology to build state-of-the-art systems. Sonitec uses a New York City FDNY approved monitoring center with Triple Redundancy and Safely protected against catastrophes, weather emergencies and Terrorism. Sonitec’s expert technicians always arrive on time to service fire systems and perform tests, inspections. Professional Computerized Fire Alarm Reports Provided. 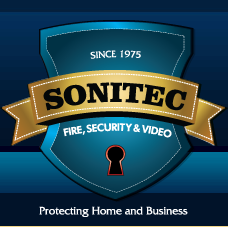 Learn more about Sonitec fire system service.